Every year, you promise yourself you won't wait till the last minute to do your holiday shopping. But once again, as Yuletide season is getting closer and you haven’t even started. Before you enter a crazy shopping frenzy, check out the 2018 Taiwan Excellence Experience Zone. You'll find everything you need with time to spare, and your gifts will be met with beaming faces. The Taiwan External Trade Development Council (TAITRA) celebrates Christmas by bringing top-of-the-line products to our Filipino friends. 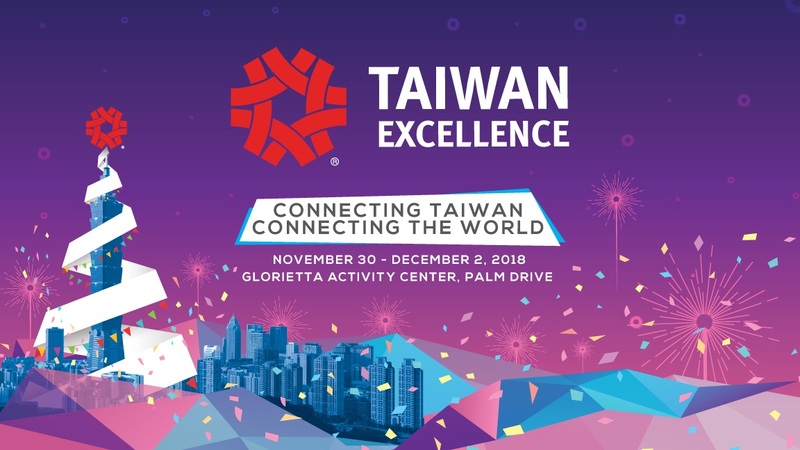 The Taiwan Excellence Experiencing Zone will showcase awesome brands and gadgets in time for your holiday shopping, offering you effortless, first-class shopping for your loved ones. Also, watch out for young artists including Darren Espanto, Julie Ann San Jose, and Inigo Pascual who will join us to entertain our crowds, while performances from chorale groups will welcome the holiday spirit. The Taiwan Excellence Experience Zone will surely make this holiday season lit up and provide consumers with a vast array of devices to give their loved ones. Admission is free. For more information, please visit taiwanexcellence.org, or like our Taiwan Excellence Facebook page.